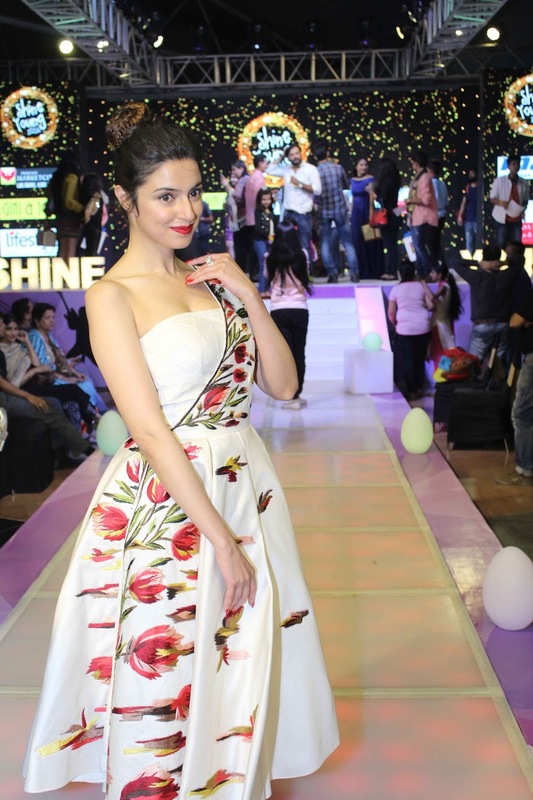 Mumbai, 14th November 2016: Phoenix Marketcity Kurla, the fashion hub celebrated the grand finale of Shine Young 2016 with the gorgeous actress, Divya Khosla Kumar. Shine Young is an initiative by the mall to provide a talent platform for all kids aged 5 to 14 years. 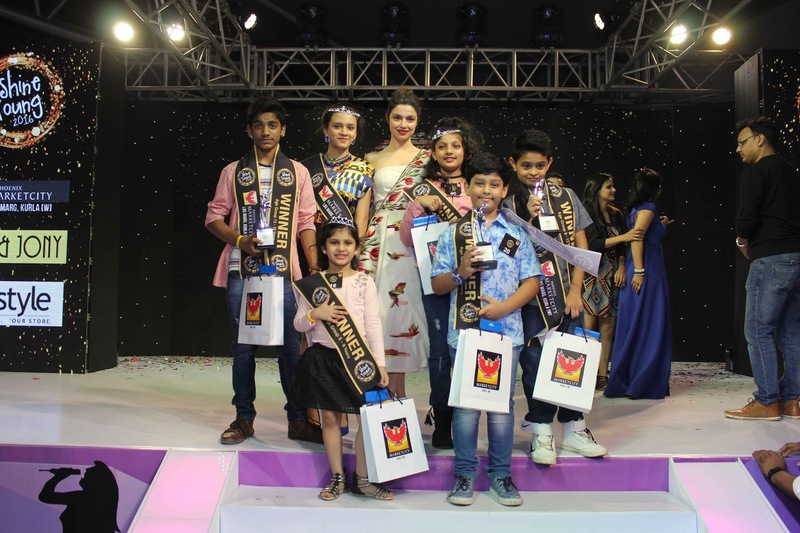 At the finale Divya was seen walking the ramp with her son and finalists. 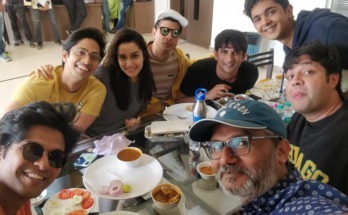 Other celebrity panellists seen at the event were model Karishma Modi Chandhoke, ace photographer Subi Samuel, choreographer Sandip Soparrkar, motivational speaker Teesha Nigam, Arzoo Govitrikar, fashion choreographer Shakir Shaikh and more. The finale was hosted by the vivacious Nisha Haarale, hair and make-up by Chasa Institute. Post the registration process, shortlisted participants were part of an audition process. 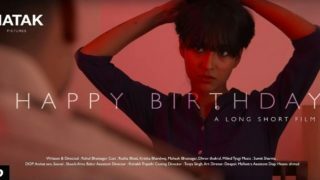 This was followed by several workshops on dance, cooking, art & craft and grooming where they were mentored by renowned experts. These workshops helped the kids enhance their skills. 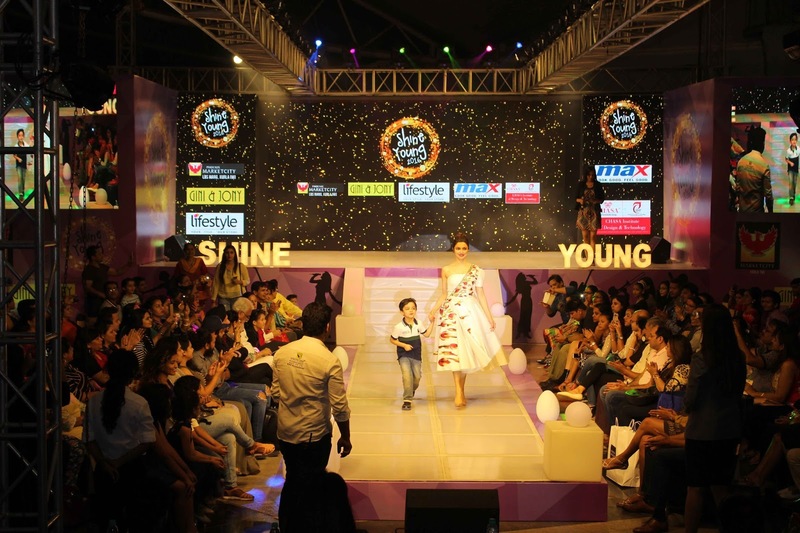 The winners of Shine Young 2016 won exciting prizes from the array of stores available at the mall including Gini & Jony, Lifestyle, and Max Fashion. 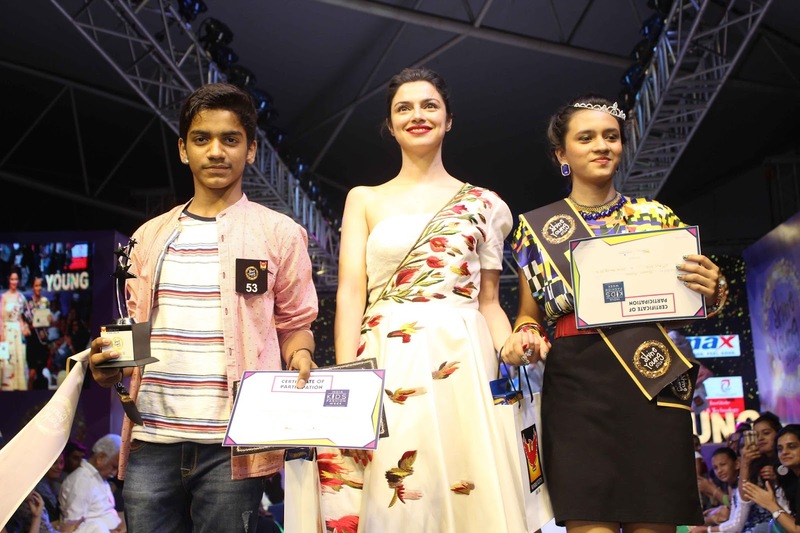 The winners will also get a chance to walk the ramp at the India Kids Fashion Week next year.